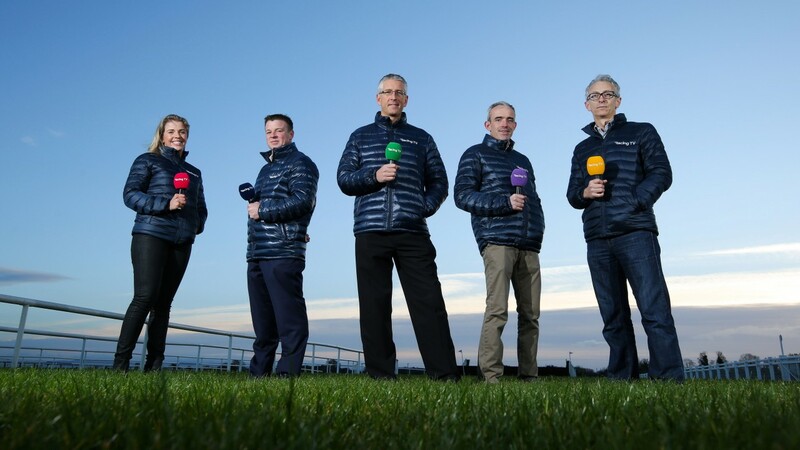 Racing TV is undoubtedly more a professional outfit than Attheraces however countless Irish punters are still begrudged to get onboard the pay-for-view channel. Everyone has their bills, Sky packages, phone contracts along with other unnecessary subscriptions, realistically another monthly direct debit isn’t desired but there is other ways this innovative racing channel can tempt new-customers to their station. I personally don’t trust the test-trial arrangement, it is more aggravation than what it is worth abandoning the deal after the promotion is over, you’re nine out of ten times left with on contract because of the senseless customer service operatives who are talking utter non-sense or placing you on hold, so that opportunity is ruled out automatically, this not individual witch-hunt for Racing TV call centres, altogether call centres are drivel. 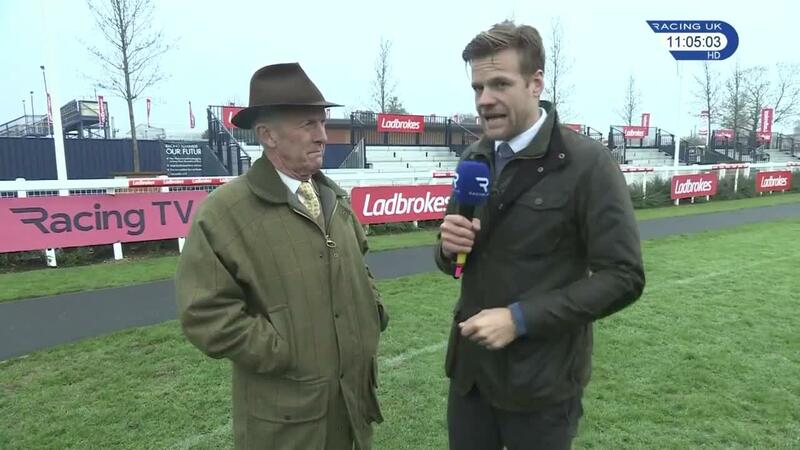 So what other possibilities do Racing TV have of getting the cynical customers on-board? What about launching a RACING TV Pre-paid card that you can buy and top up in your high-street shops that offer the same price that direct-debit customers are receiving. The intellect concept behind PAYPOINT card would unquestionably work. No contracts, no banks, just common sense. I think this is a game-changing idea that would work for almost everyone who hasn’t already subscribed to this magnificent channel. I don’t have any care who the broadcasters are, I want to watch the racing shown in all its splendour, other than the live coverage of the racing the television will be muted. I know many old-hands who don’t want another scheduled bill however would be more than contented to purchase a pre-paid card or have a pay-point card. This would be a win-win scenario for everyone. This is only my personally opinion on the much debated matter of pay-for-view television. Next ROAD TO RESPECT’S JUMPING A CONCERN IN THE GOLD CUP?